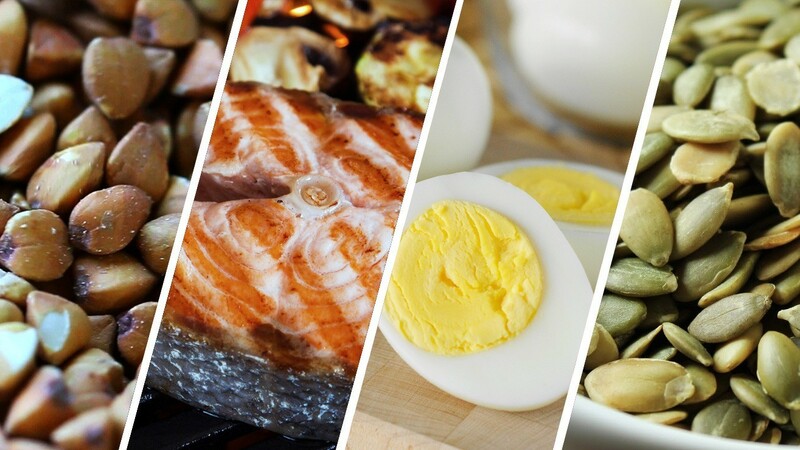 While many nutritionists believe that eating carb-rich and fat-rich products is unhealthy, almost no one believes that eating too much protein can cause problems. Of course, consuming too much protein is also unhealthy, but protein overconsumption rarely happens among professional athletes because their bodies require lots of protein to rebuild muscles after working out. However, it’s not only important to get plenty of protein but also to make sure that the products you eat are healthy and have a lot of minerals, vitamins, and fiber. All of these nutrients are important to stay healthy and keep your physique in the best possible condition. Find highly nutritious and protein-rich foods below. Most athletes eat more meat than fish, but the truth is that high-quality fish is on many parameters healthier than meat. One of the primary reasons for this is because fish contains a huge amount of omega-3 fatty acids. Omega-3 fatty acids are necessary to the body as they are important to keep healthy eyes, brains, heart, fight inflammation, prevent cancer, improve joint and bone health, and increase sleep quality. 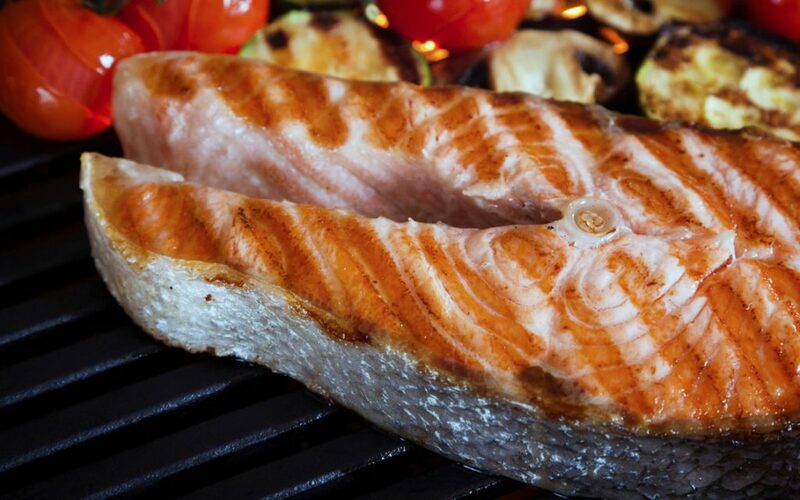 To get more omega-3, eat Salmon as it contains lots of it. Also, Salmon is about 46% protein, so it’s a great source of amino acids that contains only 175 calories in one serving (85 g). 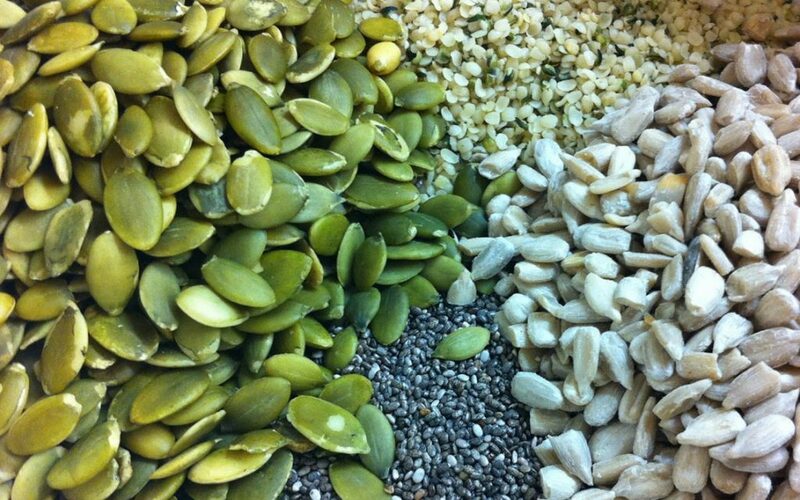 Another great source of high-quality protein and omega-3 is seeds. The most nutritious seeds are chia, hemp, and pumpkin seeds, so if you want to get lots of nutrients, try at least one of these seeds. However, try to avoid eating too much of these seeds as it might cause indigestion problems. To avoid such things, start by eating no more than 20 g per meal so that your digestive system could get plenty of time to get used to digesting these seeds. To make your meals more nutritious and delicious, eat seeds together with vegetables and meat/fish. Eating whole eggs is beneficial because eggs are considered to be one of the most nutritious foods in the world. They have almost all the vitamins and minerals your body needs to stay strong and healthy. Also, they provide a lot of healthy fats that are important to maintain healthy testosterone levels and lose body fat while cutting. 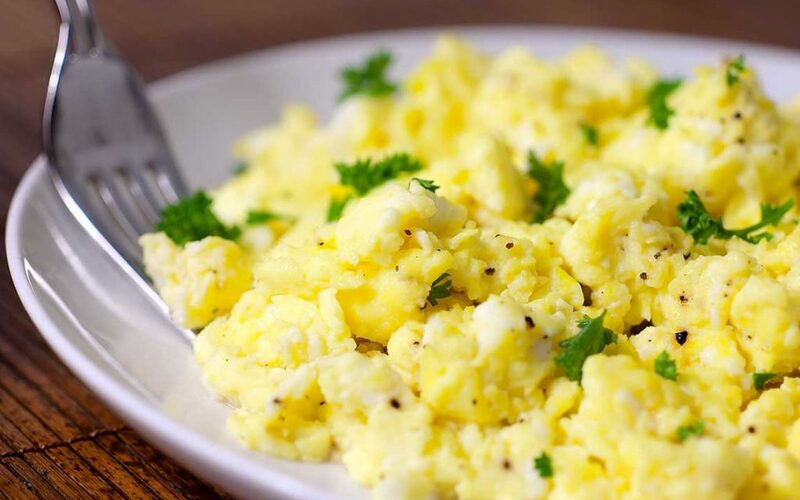 If you want to add more protein to your diet, you should eat egg whites because they are almost pure protein, but if you also need to increase your healthy fat and vitamin intake, then you should also eat egg yolks. One large egg will provide you with 6 g of protein and about 78 calories, so you can eat a lot of them as they are not calorie-rich.